Commit these three words to memory: Just add water. We tell you to drink plenty of water for better skin, weight loss, and to detox your system, but according to Allure, adding water to your makeup routine will do you a world of good, too. Yes, you can add water to your eye shadow or powder pigments to nab a bit more product and intensify the color payoff, but one product you may not have expected to mix with a little H2O is your foundation. 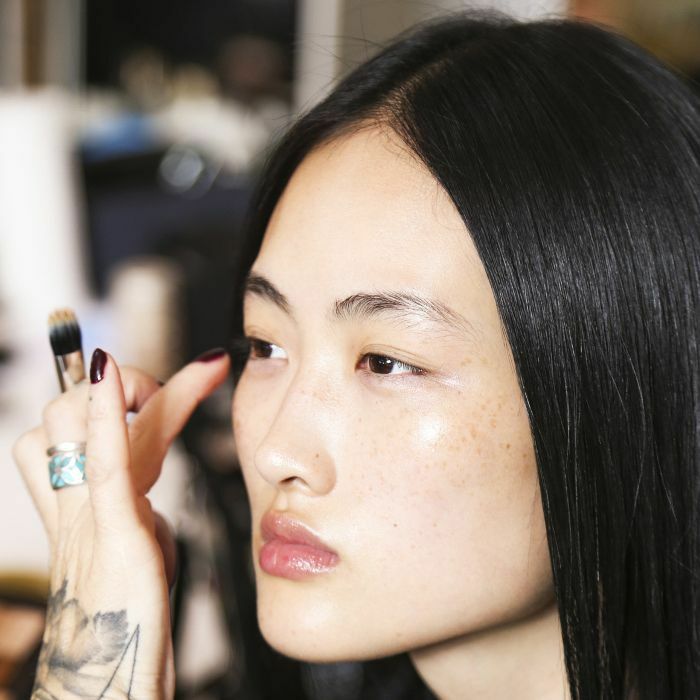 Rebecca Restrepo, a celebrity makeup artist who works with Mandy Moore, Emily Blunt, and America Ferrera, says swirling your liquid foundation with water right before you apply will help give it a dewier finish. 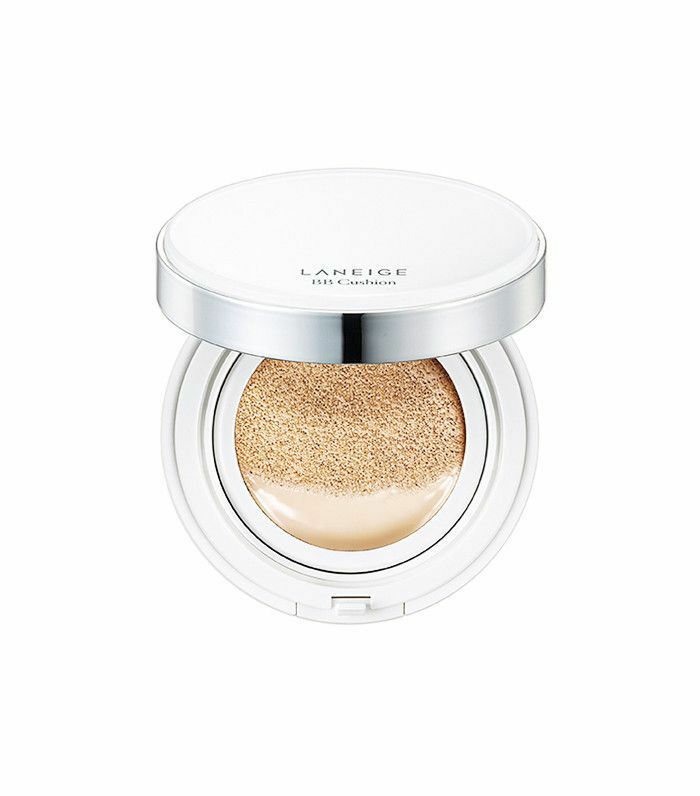 "It adds moisture without any excess oil and makes the skin look even more radiant," she says. We recommend dabbing your newly hydrated formula on with our holy grail foundation applicator, a Beautyblender ($20) for an impossibly glowing finish, especially in those plummeting temperatures. Couldn't be any easier, right? 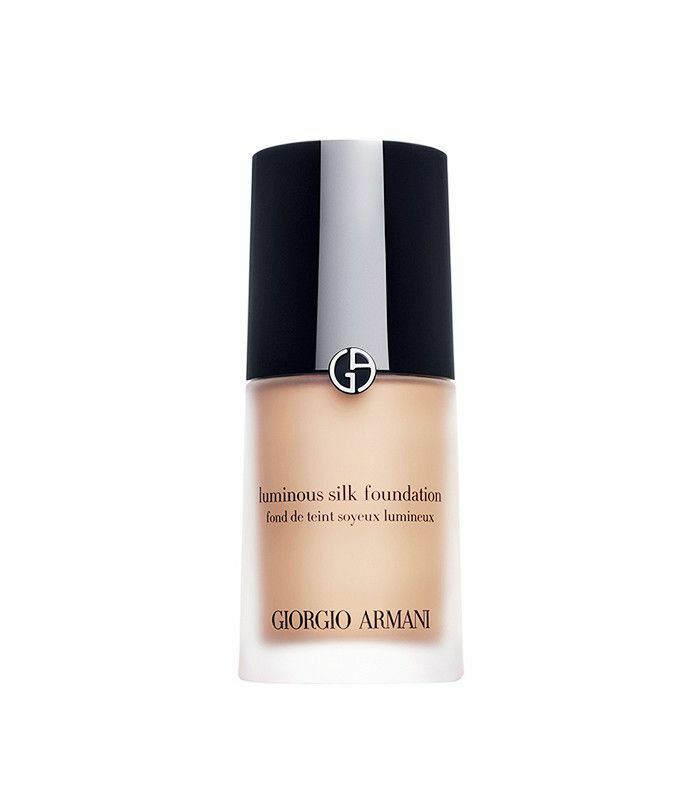 Shop our favorite winter foundations below! 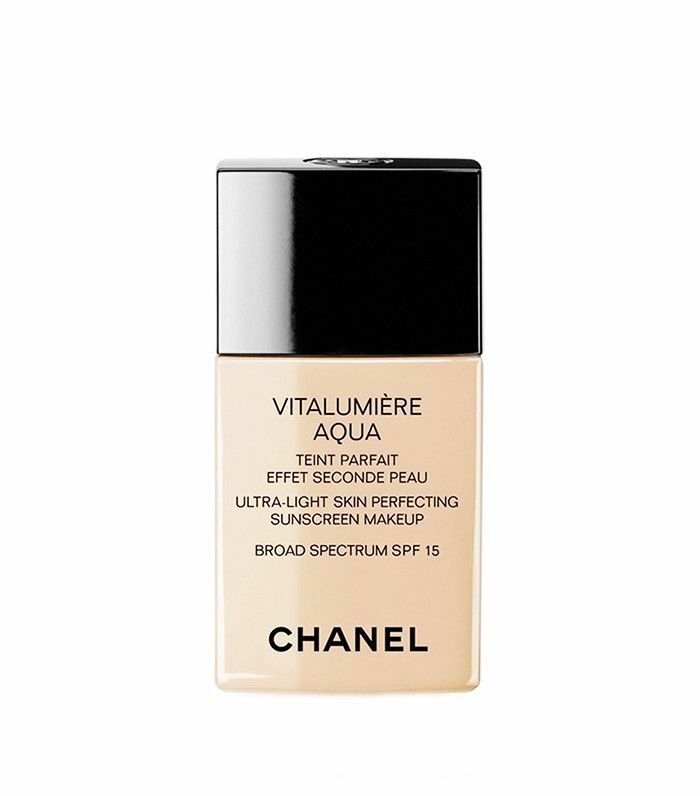 This foundation was met with rave reviews by Byrdie editors, and for good reason. It's incredibly lightweight, so you don't feel like you're wearing anything, but it still does a good job of covering up imperfections with only one pump of product. 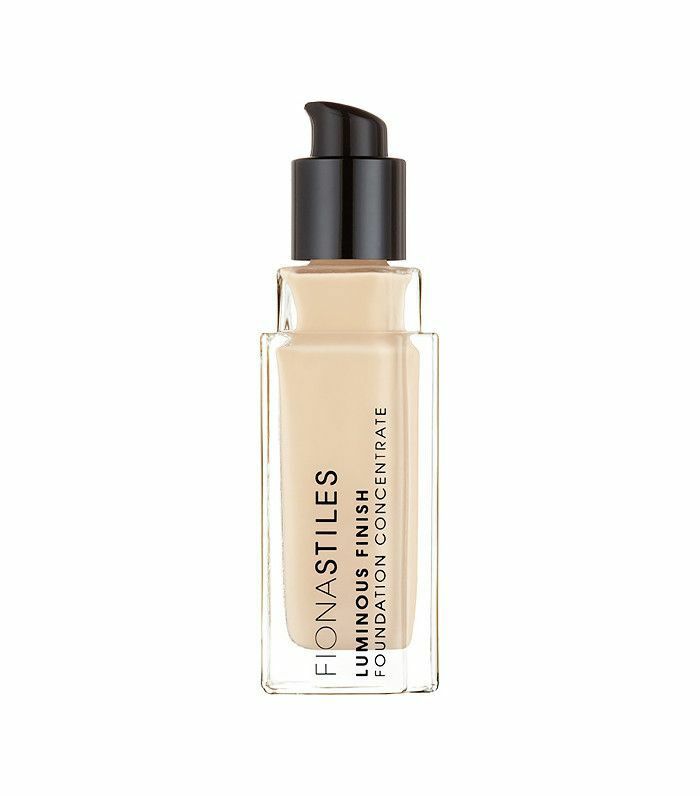 A foundation-sunscreen hybrid, this light- to medium-coverage makeup is perfect for the colder months when you're ready to give your heavier foundation a rest. News editor Victoria Hoff loves the built-in SPF 50 for winter since sunscreen isn't always top of mind when snowflakes are falling. It's also great for travel since you can just press, pat, and go—no tools needed. Apply just a bit for light coverage or keep building for full coverage—either way, you'll have a pretty glow to your skin, no caked-on matte finish to be found. Have you ever tried this trick? Report back and let us know how it goes!